CELEBSWORLD: Bond star 'marries' his gay partner - and they are both 'so happy and proud. Bond star 'marries' his gay partner - and they are both 'so happy and proud. He has always been notoriously discreet about his private life, but now it can be revealed that actor Ben Whishaw has entered into a civil partnership. The 32-year-old star ‘married’ his partner, Australian composer Mark Bradshaw, in Sydney last August. The couple met on the set of Jane Campion’s 2009 film Bright Star, about John Keats’s heartbreaking love affair with neighbour Fanny Brawne before his untimely death from TB. 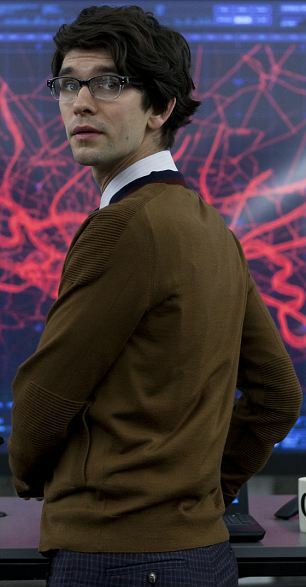 Whishaw played Keats in the film, while 30-year-old Mr Bradshaw composed the score. The actor, widely hailed for his brilliance on stage and screen, thrilled audiences last year with his quirky high-tech take on MI6 boffin Q in the Bond film Skyfall. His sexuality has been the subject of a lively internet debate in recent years. Speculation was sparked by an interview he gave to the gay magazine Out in March 2011 while playing a homosexual character in an off-Broadway play, The Pride. 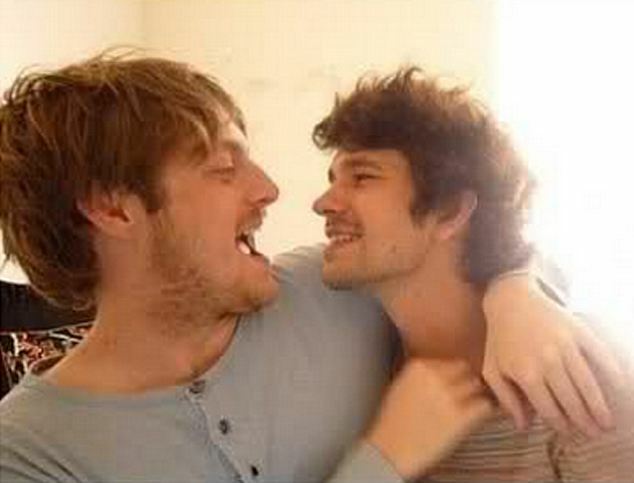 Last night Whishaw’s spokesman confirmed the civil partnership, saying: ‘Ben has never hidden his sexuality, but like many actors he prefers not to discuss his family or life outside of his work.